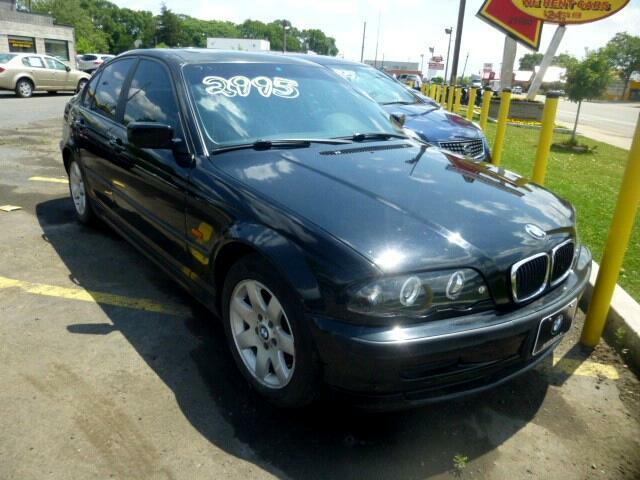 THIS VEHICLE IS AVAILABLE AT REDSKIN AUTO SALES, 21000 VAN DYKE AVENUE, WARREN, MI 48089. CONTACT MAURICE AT 586-755-9620. VIEW OUR INVENTORY FOR ADDITIONAL VEHICLES AT WWW.REDSINAUTOSALES.COM. Message: Thought you might be interested in this 2000 BMW 3-Series.